The new Hellboy film comes more than a decade after Guillermo del Toro had his final say with the character. While comparisons between the reboot and the originals were inevitable, the early word isn’t good. It sounds like new director Neil Marshall can’t hold a candle to del Toro’s earlier work. The first reviews for Marshall’s film have begun to show up. 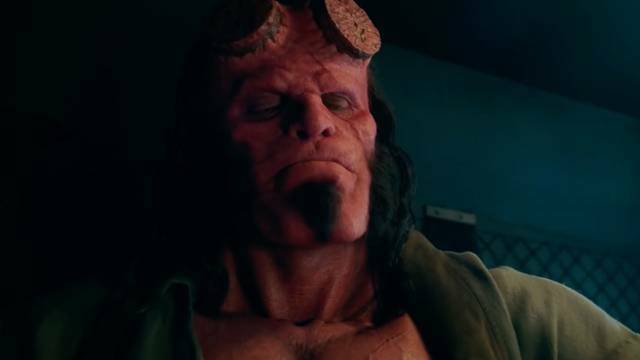 Sadly, these Hellboy reactions paint a less-than-flattering portrait of Big Red’s theatrical comeback. You can share your thoughts on the early Hellboy reviews in the comment section below!